Pale, limpid, with green hues. Intensely aromatic. Well balanced, full-bodied, lively and fresh. Cold maceration for 12-24 hours, clearing and subsequent temperature-controlled fermentation in stainless steel tanks for about 15 days. Pale, limpid, with green hues. Intensely aromatic. Well balanced, full-bodied wine, lively and fresh. 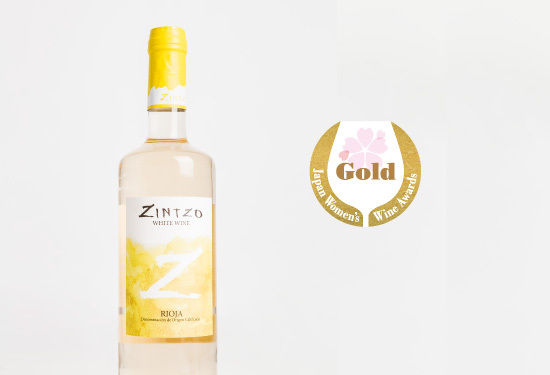 Zintzo’s white wine has a pleasant acidity that is perfectly complemented by an exquisite aftertaste of flowers, fruits and fine herbs.